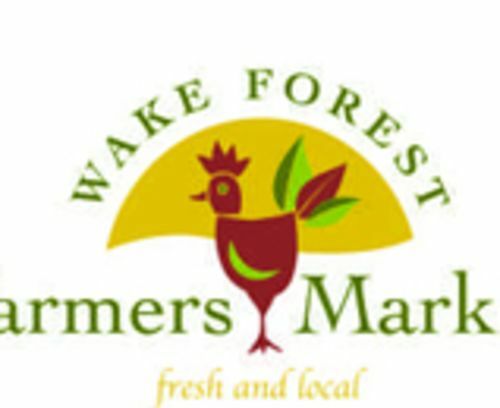 Over the years, the Wake Forest Farmers' Market has grown into a lively community event each Sat. morning. This market offers fresh-off-the-farm produce; pasture-raised beef, poultry and pork; free-range eggs; fresh and dried herbs; honey, jams and preserves; fresh-cut flowers; and delicious baked goods. The majority of the farm products are raised using environmentally sustainable agricultural practices, which are healthy for the soil, water, air, animals and YOU! Open every Sat., Apr.-Oct., from 8am-noon. Also open every Wed., June-Sept., from 3-6pm. Winter hours are every Sat., Nov.-Mar., from 10am-noon.